November Fab Bag theme is " Beauty Rituals " the bag reached me at the first of this month. The bag was looking pretty in peach with lace work on the bottom of it. I have received 5 products this month and among that 3 are of full size. 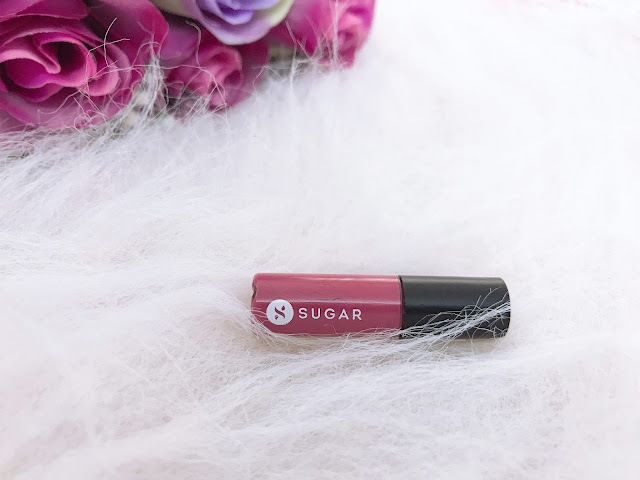 This month we were given an option to select a shade of our choice from Sugar smudge me not range of lipstick. The shade I opted for is Dose of rose, it is a beautiful mauve shade with a matte finish. It lasts for a long time, but it is essential to prep the lips before wearing it to avoid dry lips. 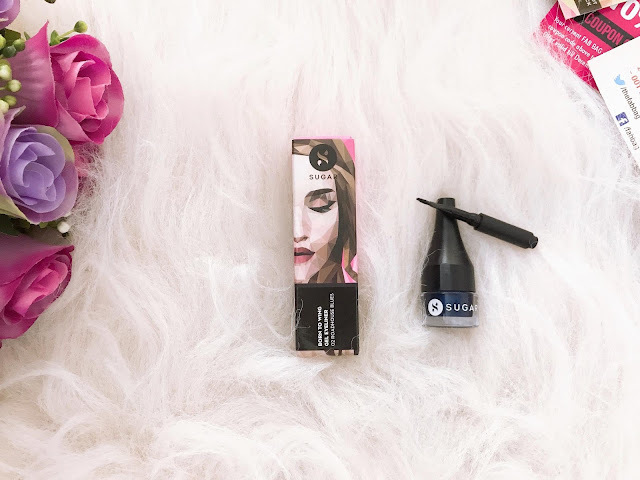 I love SUGAR eye makeup collection, and they have launched gel liners recently. The shade I have got is dark navy blue. It comes in a cute petite packing along with a brush. The gel liner is smudge proof and waterproof, it stays for 8 hours without fading off. 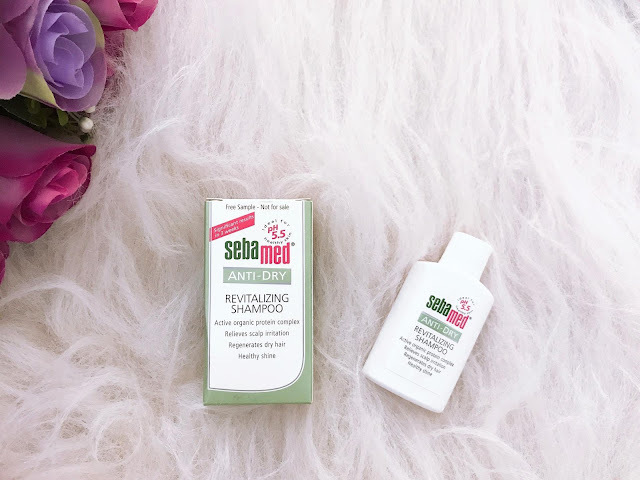 I have tried out a couple of Sebamed products, and I love them. I wanted to try out their shampoo for quite some time glad I have got it in my fab bag. Like all Sebamed products, the shampoo also has a pH of 5.5, and it has been designed to treat scalp irritation and replenish dry hair. Purple Essentionaturals face pack comes in a tub type packing. The pack is brown in color with tulsi like fragrance. 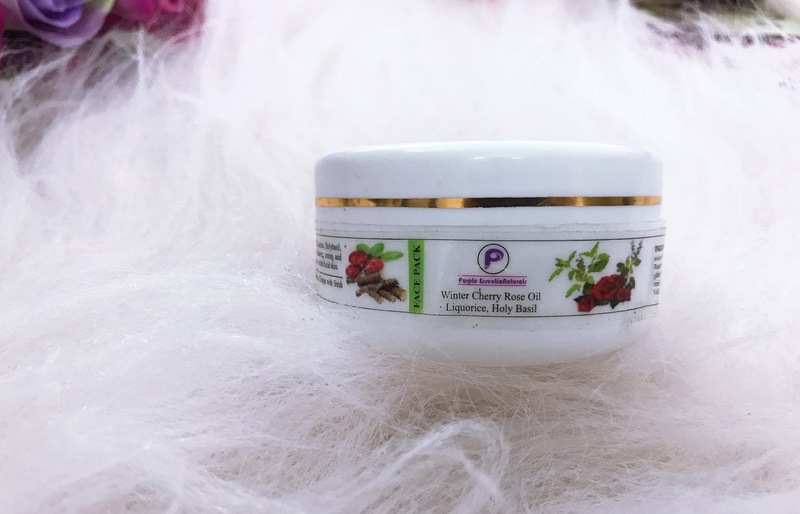 Main ingredients of this face pack are winter cherry, rose oil, licorice, holy basil, and vitamin E.
I have used Fuschia scrub and face pack, both were good. 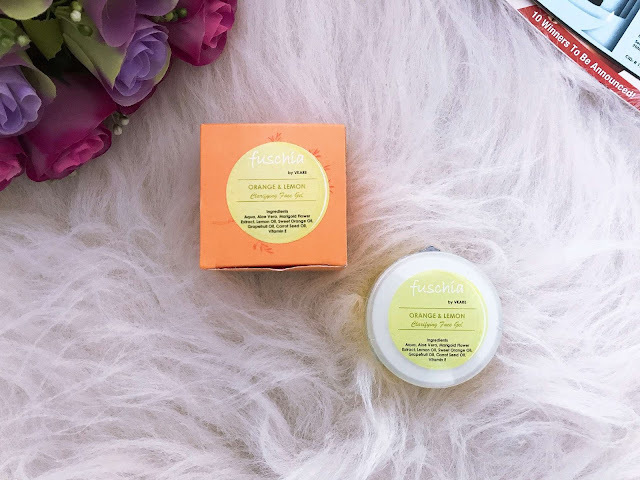 Fuschia Clarifying Face Gel has aloe vera, marigold extract, lemon oil, orange oil, grapefruit oil, citrus oil and vitamin E. The gel is orange in color and it has a refreshing citrus fragrance. It feels cool when applied, and it is suitable for oily and combination skin type. November Fab Bag is an excellent combination of skincare, hair care, and makeup products. All the products that I have received this month are useful. I have paid Rs.416 for this month bag (12-month subscription) and received products worth Rs. 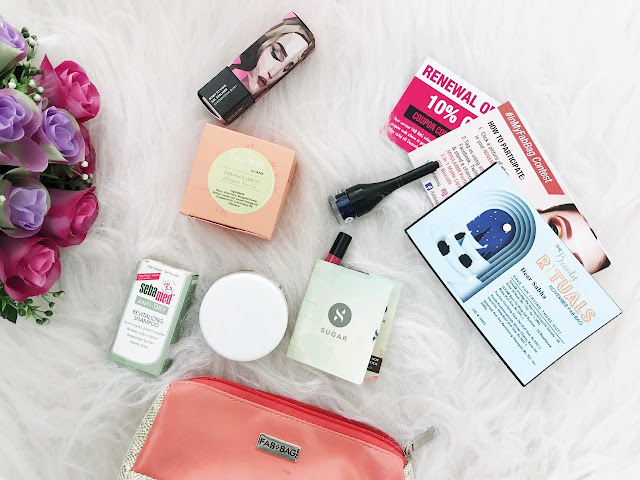 1500 Do I love November fab bag? Yes! Absolutely. 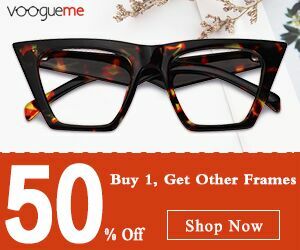 Don't forget to use the Coupon Code: SUBHA10 to get 10% off on Fab Bag 6 and 12 month subscription.